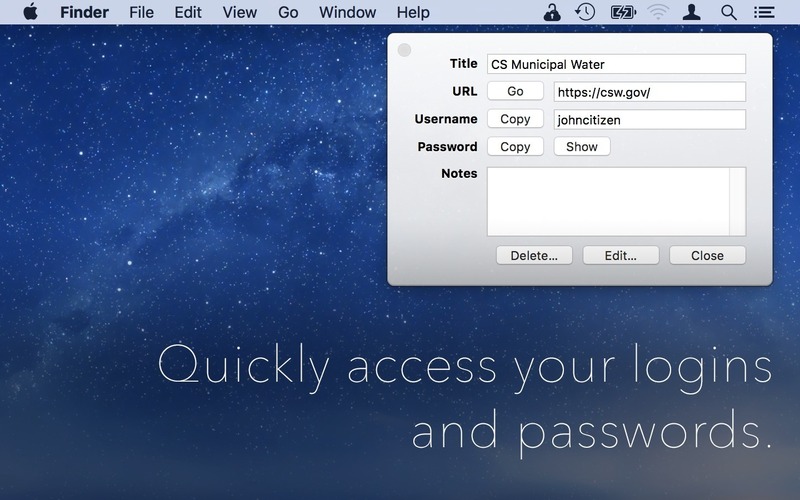 Free password and info manager with optional cloud-based sync. Is there a better alternative to KeyShade? 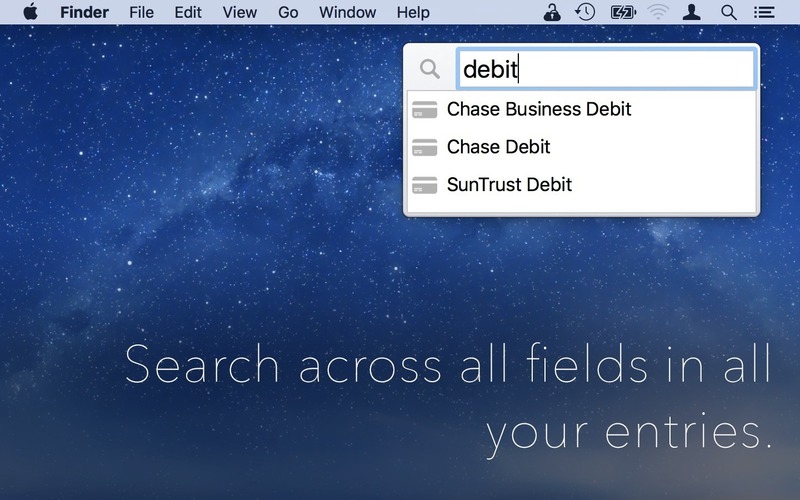 Is KeyShade really the best app in Security category? Will KeyShade work good on macOS 10.13.4? 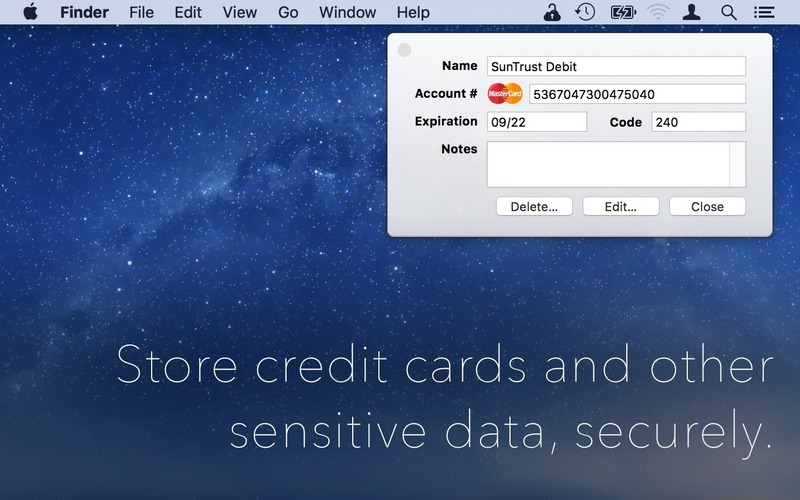 KeyShade is a password and information manager for Mac and iPhone, and offers a simple solution to a simple problem. 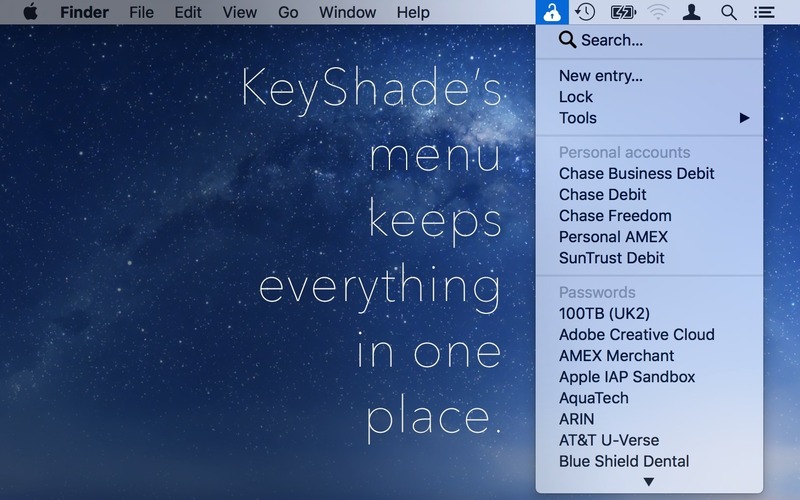 KeyShade will make your life easier. KeyShade needs a rating. Be the first to rate this app and get the discussion started! 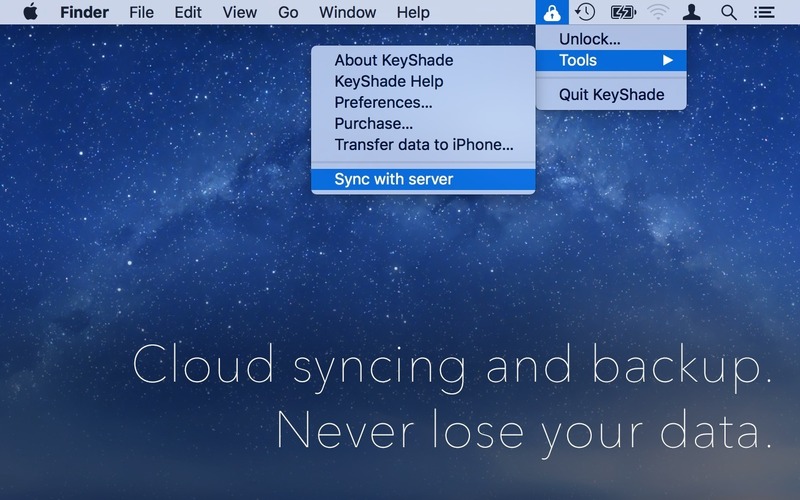 KeyShade Sync is available as an option on a subscription basis, or as a lifetime purchase. Pricing information can be found here.